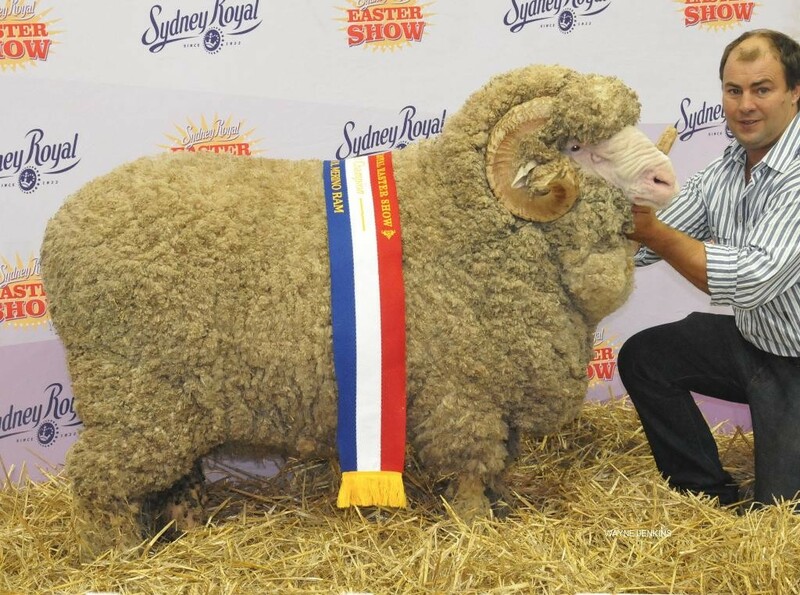 Grand Champion Fine Wool Ram, Sydney Royal Easter Show. 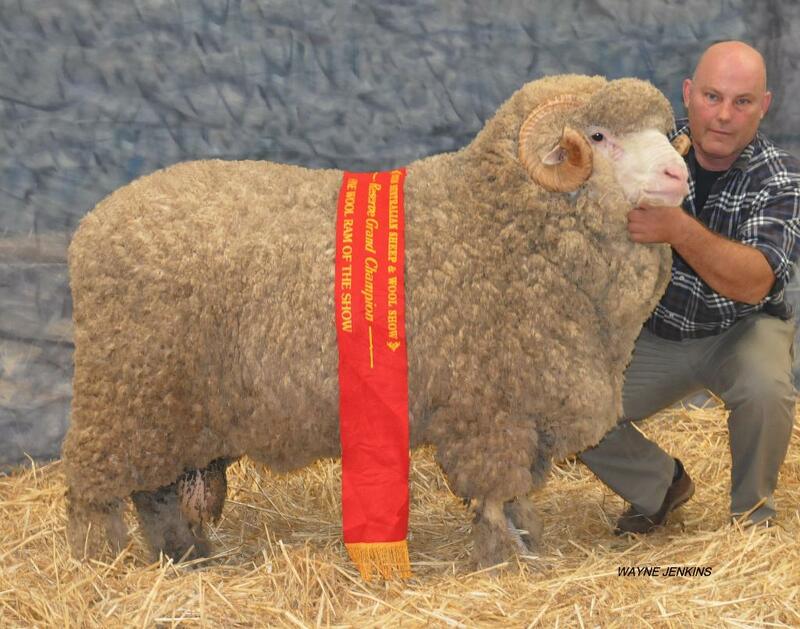 Grand Champion Poll Merino Ram, Sydney Royal Easter Show. 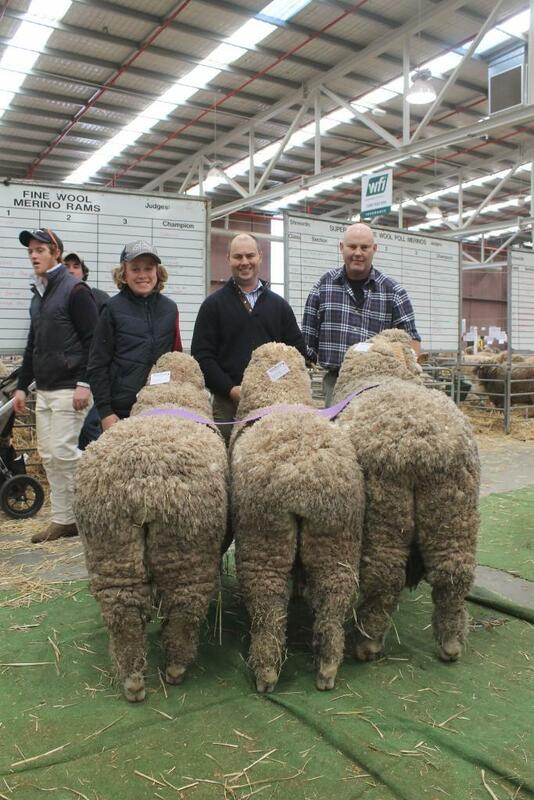 Champion August Shorn Merino Pair, Sydney Royal Easter Show. Nerstane’s Ram and Ewe will go to Bendigo in July to represent NSW in the prestigous National Pairs Competition. 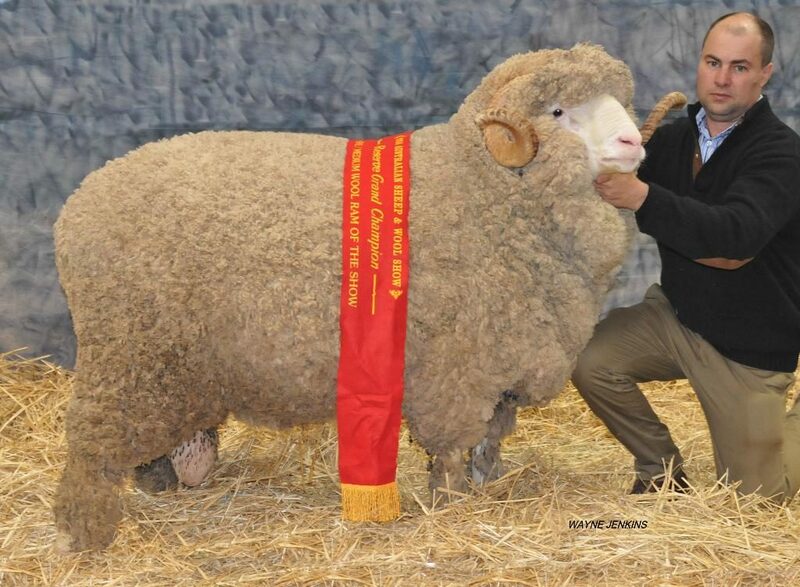 Champion Pair of Merinos Sydney Royal Easter Show 2016. Grand Champion Fine Medium Wool Ewe, Sydney Royal Easter Show. 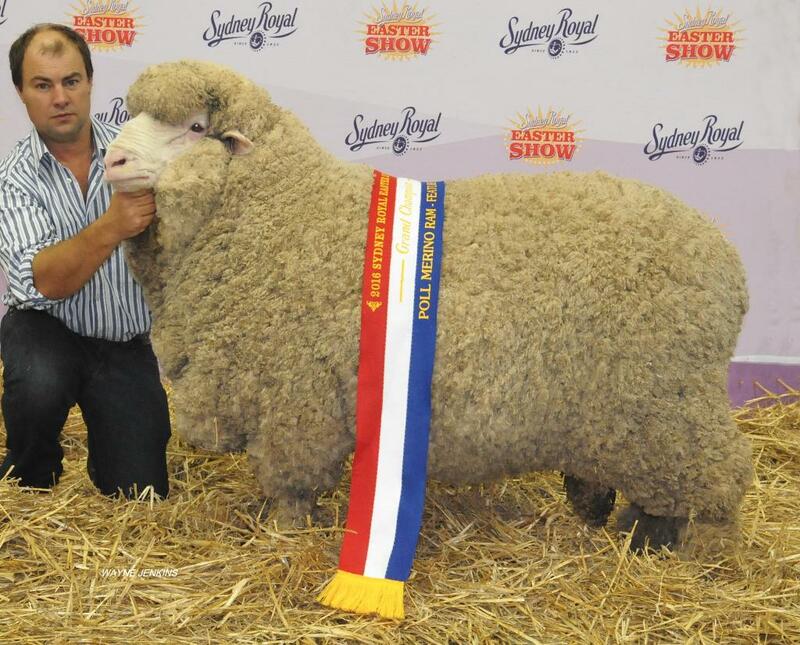 Reserve Grand Champion Fine Wool Ram, Australian Sheep and Wool Show, Bendigo. 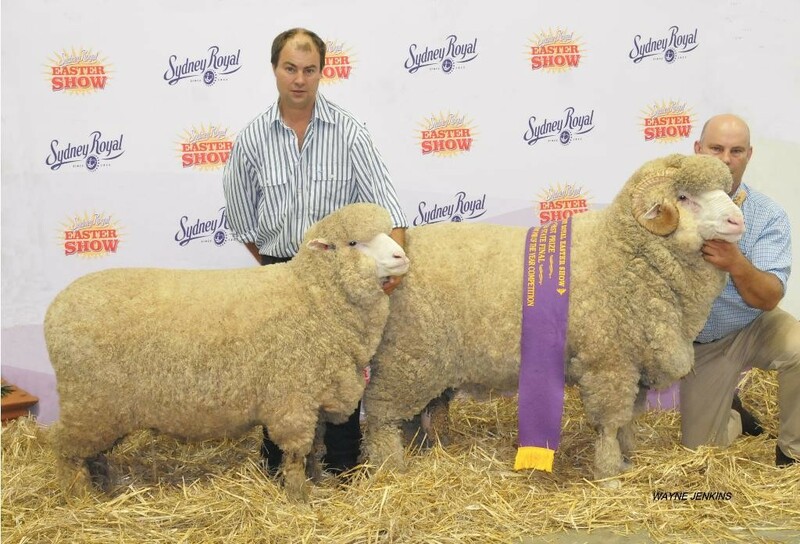 Reserve Grand Champion Fine Medium Wool Ram, Australian Sheep and Wool Show, Bendigo. Group of 3 Merinos, Australian Sheep and Wool Show, Bendigo. Harry Miller, Jock and Hamish holding Group of 3 Merinos, Bendigo 2016. Group of 5 Merinos (3 rams and 2 ewes) and winner of the prestigious Lionel Weatherly Trophy, Australian Sheep and Wool Show, Bendigo. Reserve Grand Champion Fine Wool Ewe, Australian Sheep and Wool Show, Bendigo. Reserve Grand Champion March Fine Medium Ewe, Australian Sheep and Wool Show, Bendigo. Reserve Grand Champion Medium Poll Ewe, Australian Sheep and Wool Show, Bendigo.